When I was six years old, the one movie that inspired me the most was Star Wars. Not only was it an awesome experience as a kid to see the special effects, it was also a great story with the best characters around. George Lucas was indeed my hero from that point forward. At eight years old, I was less interested in getting just Star Wars related presents, but I wanted a film camera for my birthday, so I got one – a 110 format Kodak camera. Ever since that time, I have dreamed of making movies. During my years leading up to returning to college, I have worked at four radio stations, two photography companies, a few retail companies, and have been working as an actor in movies and theatre productions. 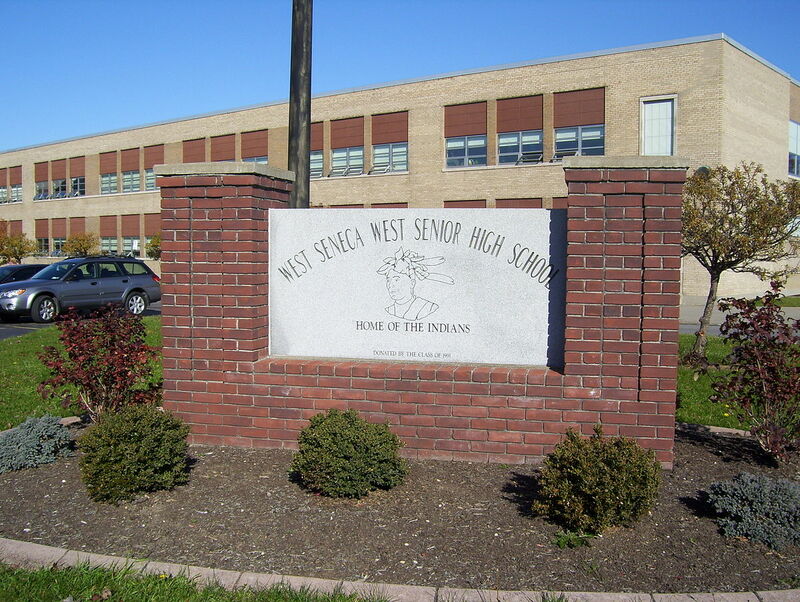 In 1989, I graduated from West Seneca West Senior High School ranking only in the middle of my class of over 400 students. One of my favorite classes was Mass Media, where I collaborated with a friend of mine producing a documentary film on club and radio disc jockeys from Buffalo, New York. Media was always more of a hobby for me but I always wanted to entertain people. My goal since I was in eighth grade, though, was to join the United States Navy and get stationed on an aircraft carrier, and I did just that within a month of graduation. I served four years in San Diego, California, on the USS Ranger (CV-61) and remained on the ship until its decommissioning in July 1993. My duties were Aviation Refueling for 2 years and Military Police for the remainder of my enlistment. I was in 3 major campaigns during my fours years active duty: Operation Desert Storm/Shield (Kuwait); Operation Southern Watch (Iraq); and Operation Restore Hope (Somalia). During deployments I took advantage of free college courses being offered on board, from Central Texas College. I took some business and criminal justice classes. I also, on my own time while on the ship, learned from the Media Division more about photography and video production, and bought my first JVC Super VHS Video Camera and JVC VCR with editing features. I recorded all my adventures over seas and at the home base with my shipmates and made music videos for friends and family. After my enlistment, I moved to Tampa Bay, Florida, and I took some time to readjust to civilian life before using my Montgomery GI Bill to go to college. I was in the Navy Reserves in Tampa, Florida from 1993 – 1995, learning a new trade of metal fabrications, like, welding and brazing. I transferred my Central Texas College credits and received and Associates Degree in 1998 at Pasco-Hernando Community College, taking many Business and Humanities courses. In 2000 I was accepted at the University of South Florida, College of Arts & Sciences to pursue a Bachelors Degree in Mass Communications with a focus on Programming and Production. I managed to get one film project produced, called The Tramp (2000). During this season, I faced many obstacles during this time of my life and many adjustments were made as a result. I worked in warehousing after my Associates and attempted to go back to learn computer programming. 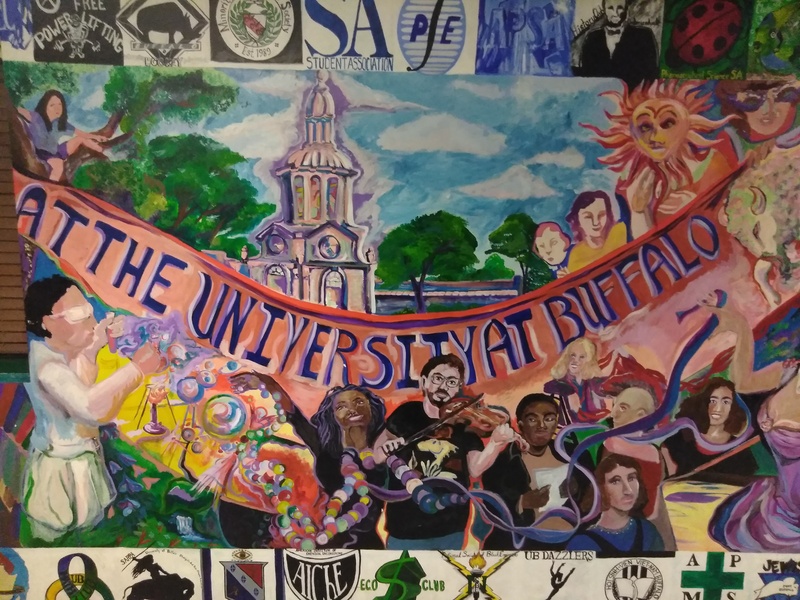 Fast forward to today, in 2018, I am a transfer student at University at Buffalo with an eighteen year gap between my first semester as a junior and my second semester. I have picked up where I left off, pursuing a Bachelor Degree in Media Studies with a Film Production focus, and a Minor in Theatre. My initial attempt was to pursue a Bachelors in Accounting, but since my combined GPA was 2.46, and under the required 3.0, I had to pick a different program. I have been accepted into the College of Arts & Sciences, Department of Media Studies, I am actually happier with the direction I am going now in Film and Theatre and would love to go as far as I can in these fields of studies. I believe I will represent the programs well and plan to recruit others that would be interested in these fields.